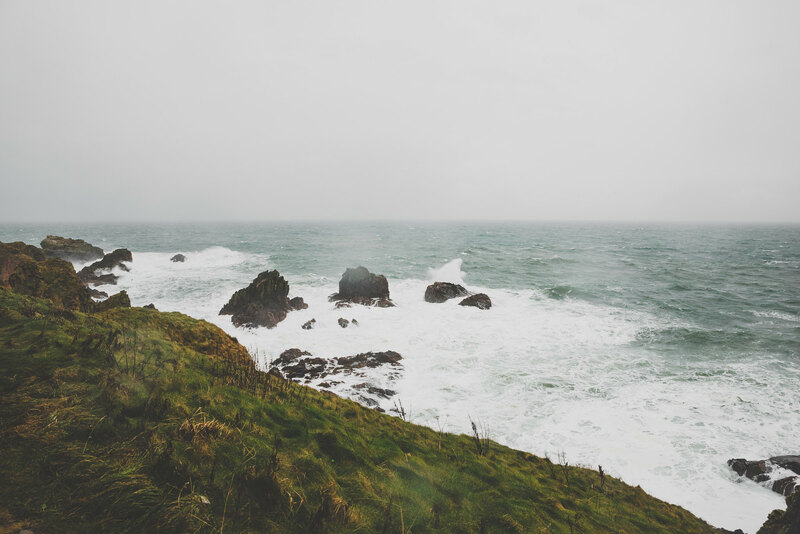 It was absolutely pouring down one Sunday not too long ago, when I decided to go in a little mood because I was sick to death of the rain, and just wanted to go outside and explore for a change. 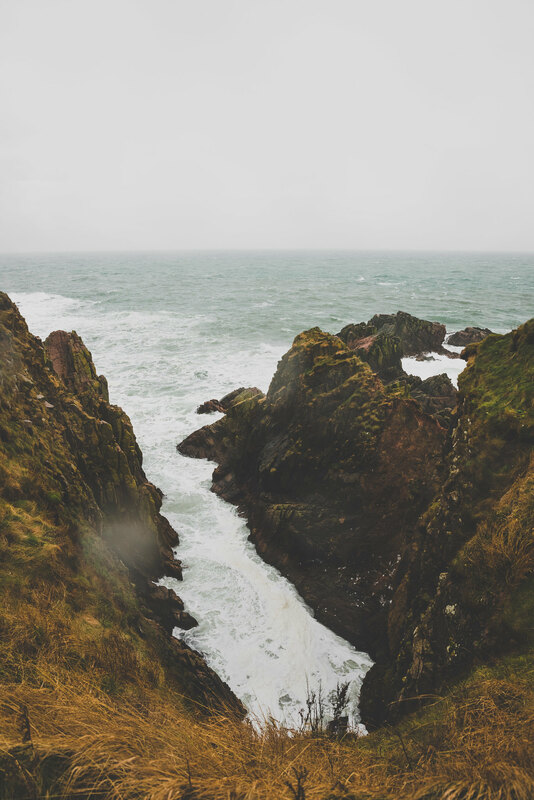 So I dragged Emma out to New Slains Castle to inevitably get soaked and battered with the gale force winds, but what else you gonna do on a Sunday, right? 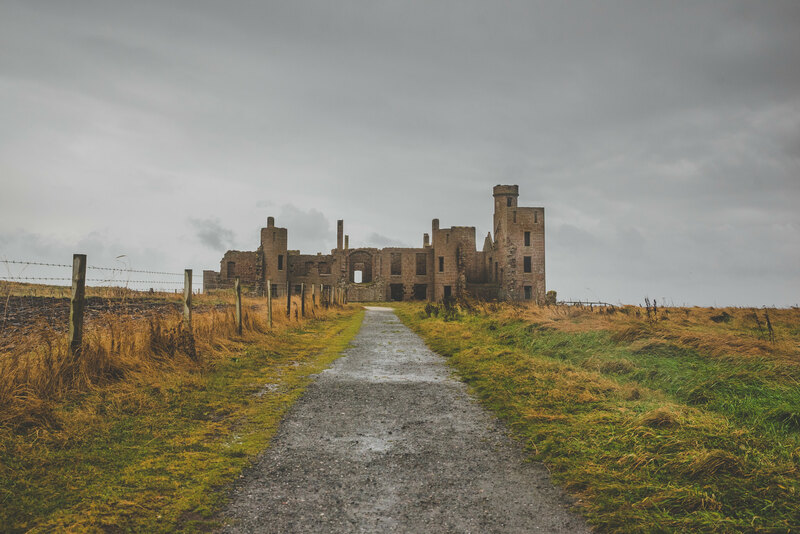 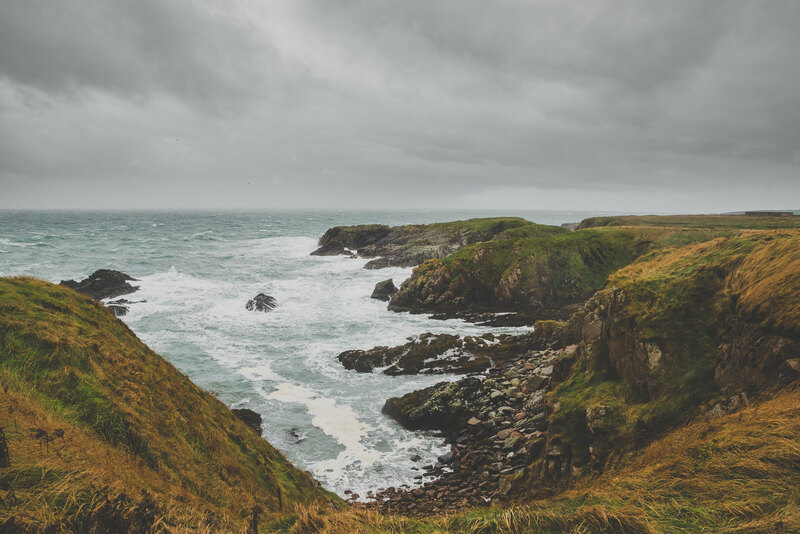 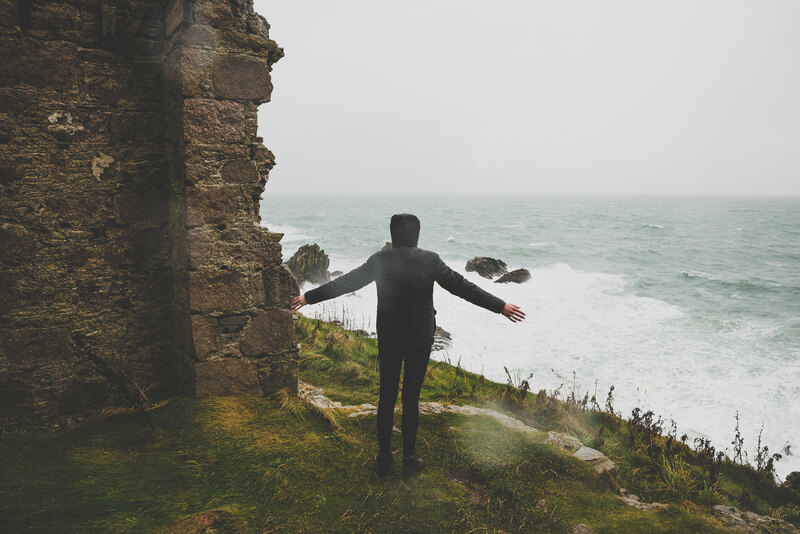 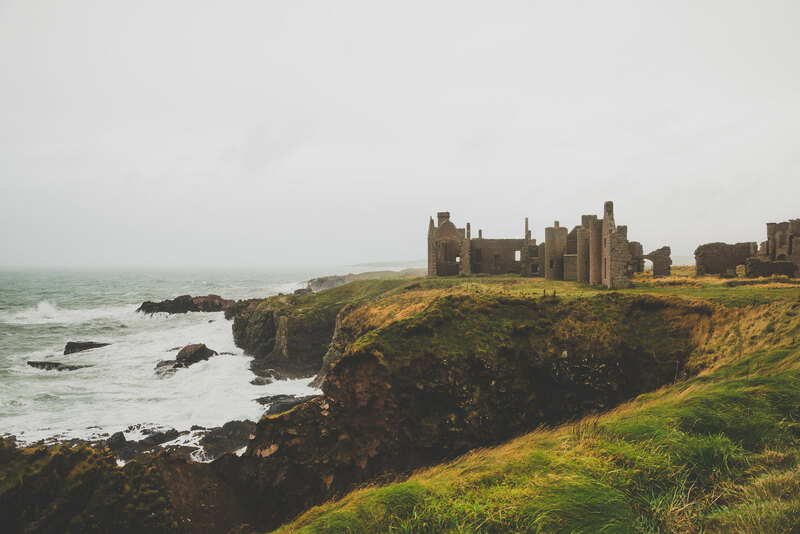 Here’s a blog post from when we visited New Slains Castle and it never rained one bit!